Two suspects, one of whom is being held on a $1.1 million bail, are in custody at the Sacramento County Jail after a victim of a credit card theft was able to track them down on Tuesday night in Elk Grove. 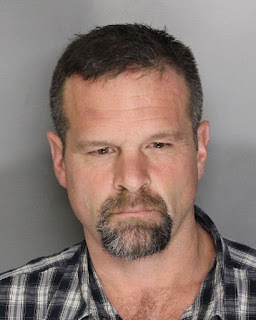 The incident began when a car in Sacramento had been burglarized, and after quickly reporting the theft of her credit cards to the issuing bank, the victim learned that purchases had already been made at the Sports Authority and Walmart stores in Elk Grove. The victim contacted employees at Elk Grove Sports Authority and obtained a vehicle and suspect description. As the victim and her husband were driving through the Target parking lot on Laguna Boulevard, they located the described vehicle. They blocked the car in and called 911. Responding officers detained 44-year old Daniel Adam Erickson of Sacramento and 38-year old Jessica Martha Farias. Before the officers arrival, Farias had given the victim back her purse. A record check revealed both suspects had active warrants out for their arrest. A search of Erickson's vehicle led to the discovery of merchandise purchased from Walmart with the victim’s credit card. Officers also located narcotics, marijuana and indicia of sales. During a search of Erickson, officers found multiple receipts from Target and Walmart with the victim’s credit card number on it and gift cards purchased from Walmart and Target. Both suspects were arrested booked into the county jail. Erickson is being held on $1.1 million bail and faces a variety of misdemeanor and felony charges. 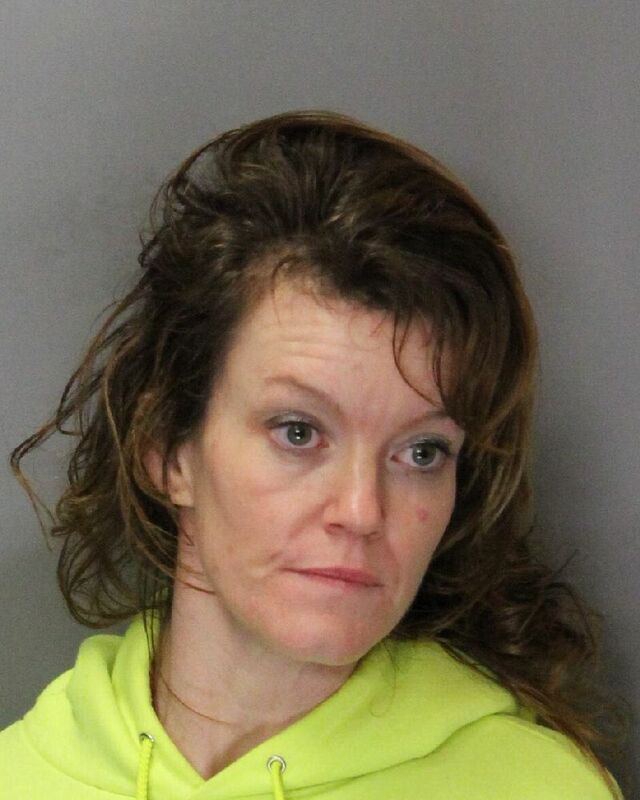 Farias, also known as Jessica Martha Casazza, is being held on a $210,000 bail for five felony charges and has an outstanding misdemeanor warrant in Modoc County. I wouldn't want to take on those two unless I had a gun and a big dog.